A spicy blend of orange and coral. 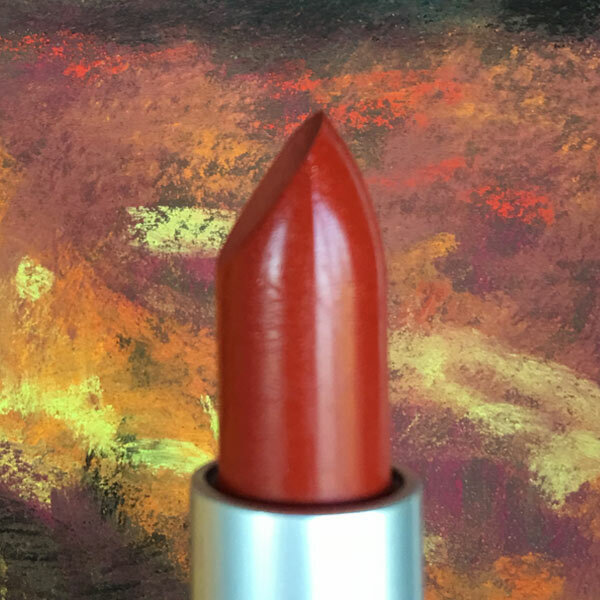 The luscious super emollient butter base keeps gives this warm coral just the right amount of brightness. It look smashing on Autumns with fair to medium skin. And redheads: This one’s for you!